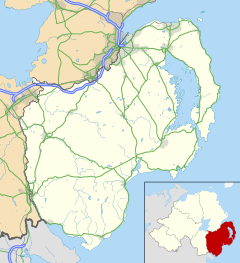 ^ Agency, Northern Ireland Statistics and Research. "statistics". Retrieved 15 February 2018. ^ "St. Patricks Grave | Historic Sites & Buildings | Attractions Ireland". www.irishtourism.com. Retrieved 15 February 2018.